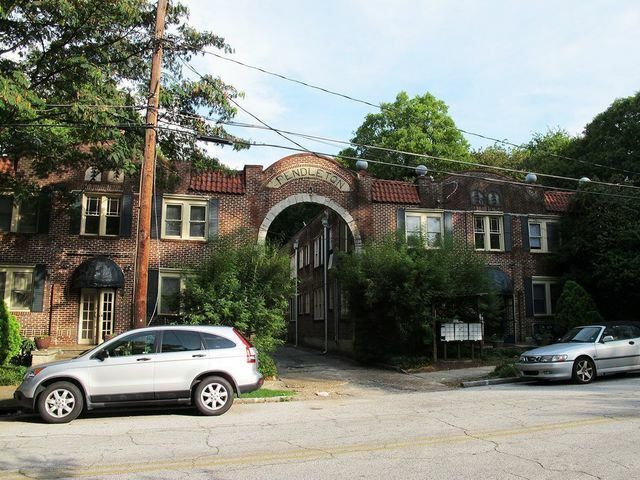 There was a time not long ago when it was hard to give away a condominium in Inman Park. Foreclosures flooded the market, and new developments struggled through their “closeout” phases. Highland Avenue was dotted with recently failed small businesses featuring “For Lease” signs in the windows, and the Atlanta BeltLine’s Eastside Trail was little more than a trash-strewn, abandoned rail corridor. Hard to believe it now, but this was just six years ago, in 2011. Amazing how a healthier economy, better job market, global stability, lower interest rates and rising consumer confidence can make everyone feel better about buying real estate. Very locally- in relation to these developments- that translates to the BeltLine Eastside Trail getting built out, hundreds of millions of dollars in private investment (Krog Street Market, Inman Quarter, Ponce City Market, etc. ), corporate expansions and relocations and a population that is watching their 401K rise rather than their company lay people off. Happy days were (and are) here again. No new supply was added to the market. 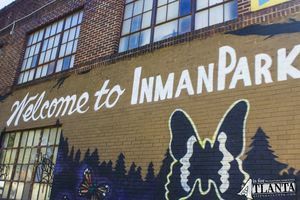 Sure, there have been thousands of new apartments built in Atlanta… but very few condominiums (and none in Inman Park). Plenty of demand + no new supply= happy sellers. 6 of the 11 sales in 2011 were either short sales or foreclosures, while none of the sales in 2016 were short sales or foreclosures. Long story short, the market “cleaned” all of the distressed sales out of the market. Great news for property owners across the Metro, bad news for discount real estate shoppers. Days on market cratered by a 86%. In 2011, it took nearly three months to unload one of these condos, while in 2016 the average was less than two weeks. One of the listing agents in 2011 was even offering a free week at a condo in Sandestin, FL as a “broker bonus” in an attempt to snag a contract. Even at a relatively depressed list price, sellers were still only able to achieve an average of 92% of list price with their sales price. There was, is, and will always be a direct correlation between days on market and list price/sales price ratio. Doesn’t matter what kind of home your selling or where you’re selling it. 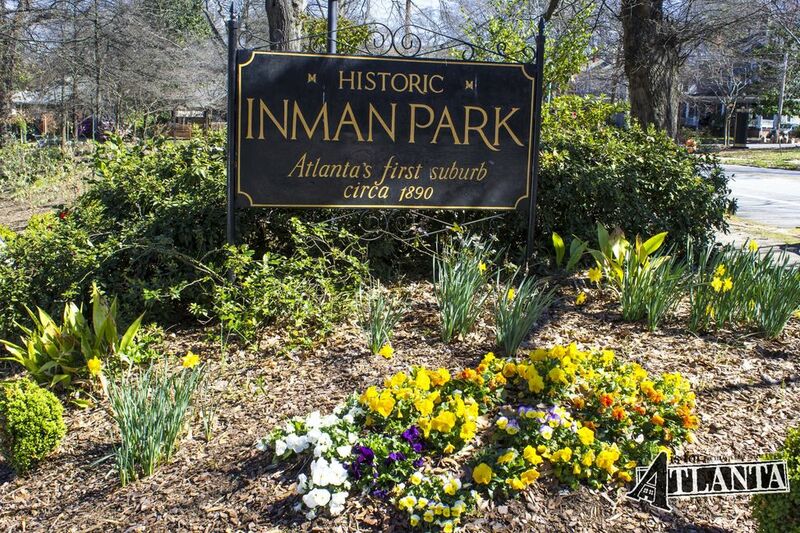 The fundamentals remain strong in Inman Park for condominium price growth. Prices continue to trend upwards in 2017, and new supply is virtually non-existent. 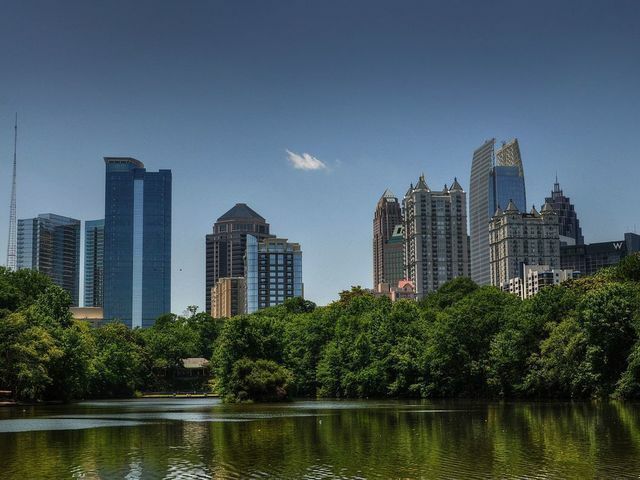 More employers are opening up shop “in town”, and many suburban mega-employers are clustering new office developments in close proximity of MARTA to accommodate in town home owners tired of sitting in their cars. 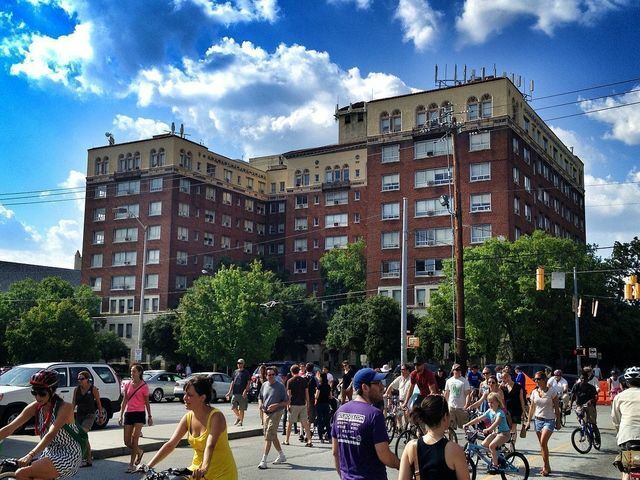 If you currently own a condominium in Inman Park, good on ya! You should realize a healthy return on your investment (depending on when you purchased, of course). 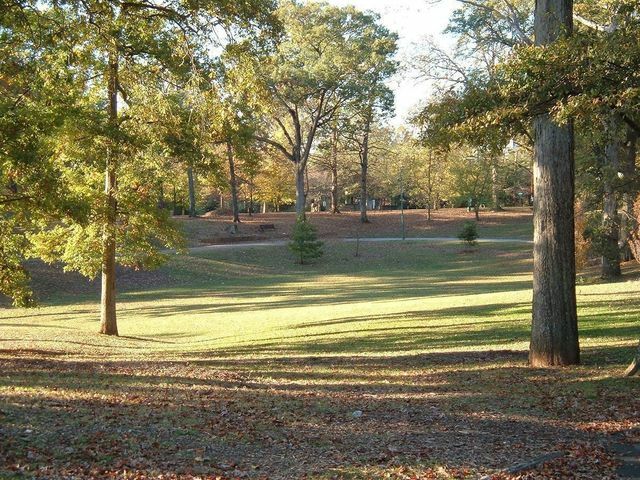 If you’re thinking about purchasing a condominium in Inman Park, wise choice! You’ll love living in the neighborhood (although don’t expect 117% increase by 2022- that ship has sailed, friend). 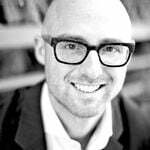 And of course, if you’re thinking about buying or selling a condominium in Inman Park, don’t be a stranger. Contact us today for an in person real estate consultation.